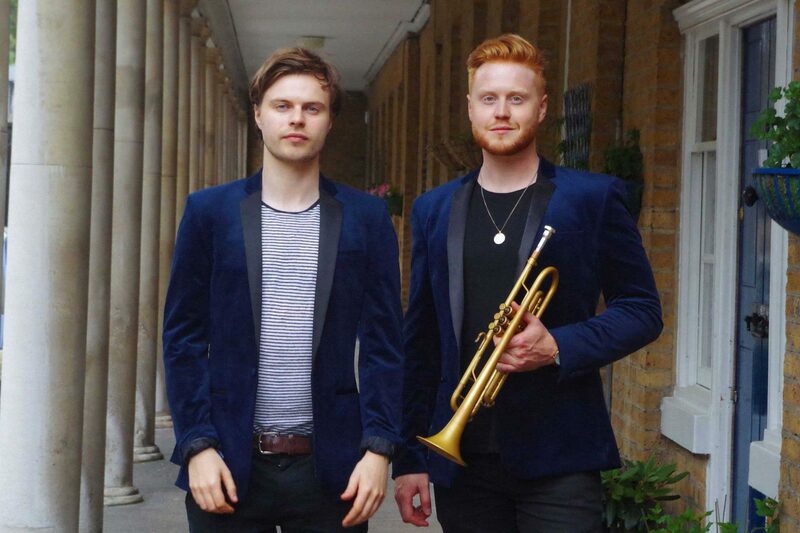 Combining the sound of live Trumpet with DJ, Bangers & Brass blend the styles of Disco, Funk and House creating the perfect ambiance that will be tailored specifically for your event be it a wedding reception, corporate event or private party. 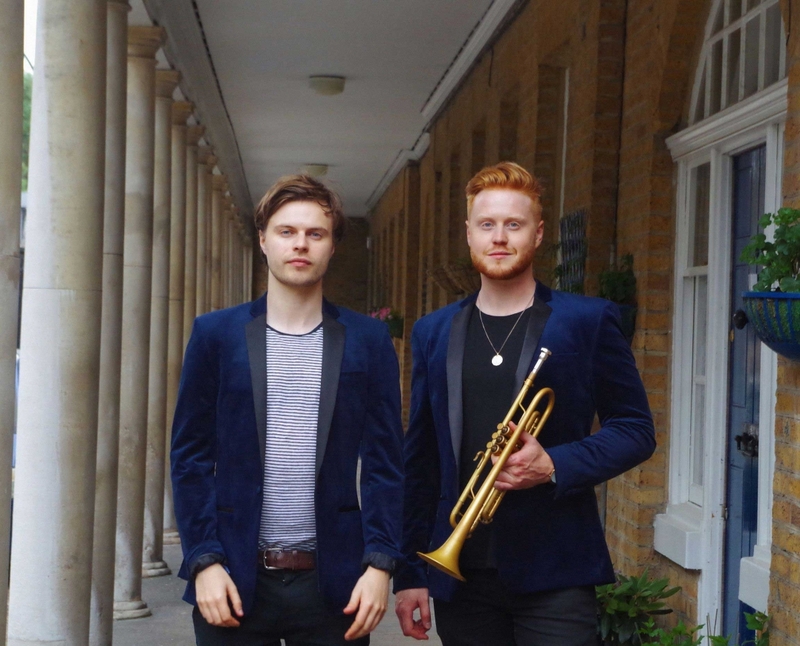 Their performances can range from lounge style sets to more upbeat evening sets. The fun doesn’t stop here as they are able to source some of the UK’s finest musicians to join them if you are looking for a larger DJ live act including percussionists, sax players or anything else. Simply let them know what you are looking for at your event and they will take care of the rest. "They were an amazing duo that captivated the crowd." "I couldn't recommend the pair enough." "Without a doubt the best part of the night, we will be having them back!"